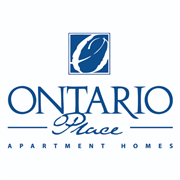 Ontario Place Apartments helps you center your life in the heart of Omaha, Nebraska! If a brand new apartment in the center of the city is your style, then Ontario Place is just the place for you! A variety of one and two-bedroom floor plans feature everything you need to call your home home - washer and dryer hookups, gourmet kitchens with granite countertops and huge closets are just some of the amenities our pet-friendly community offers. Select buildings also include direct private garage entries and elevators. In a prime location just off Interstate 80 and 72nd Street, you are minutes from everywhere in the Omaha metro, and no matter where you are, you know you aren't far from home at Ontario Place. Do you own Ontario Place? Due to the unique way that the eBusinessPages Business Directory is structured a Premium + Verified Listing is the most powerful way to get more clients to contact Ontario Place. Not only will your listing be more noticeable and more trustworthy, it will also be displayed more prominently in our category (Apartment Rental Agencies and Parent Categories) and location (Omaha, NE and USA Wide) listings. 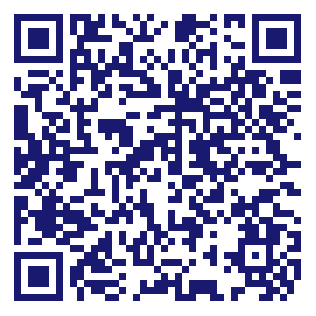 Ontario Place will be displayed in your competitor's listings while no ads will be shown in your own listing. Starting at $2.78 for a Premium Verified Listing, there is every reason to give Ontario Place the eBusinessPages Premium treatment today.